500 White Semi gloss 70 x 40mm self adhesive return address / address labels on a roll. Ideal for shipping / logistic labels, Ebay, Etsy and Amazon sellers. 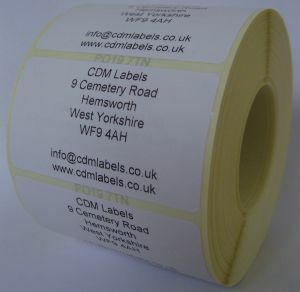 White Personalised Printed Labels. 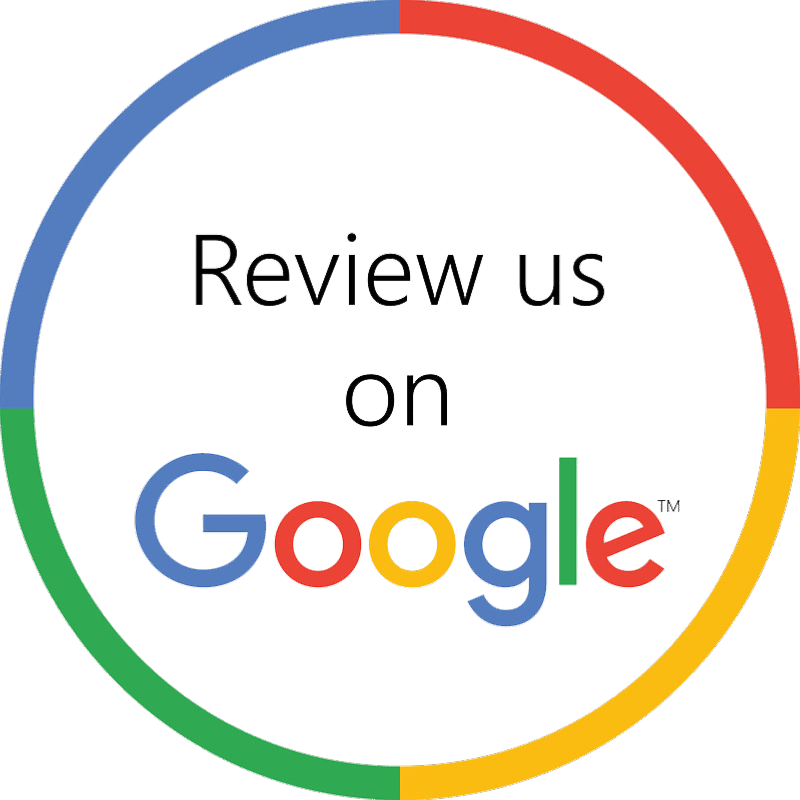 Printed to your exact requirements. It can be your address or any other text you require! Guideline: Maximum 9 lines of text, 32 characters per line (23 characters if all text is capital letters).